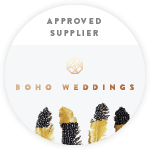 North Wales elopement + wedding photographer travelling worldwide to capture love stories for the boho brides and gypsy souls. 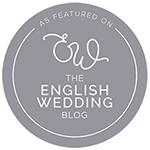 Through the wildflowers is a travelling wedding and elopement photographer based in North Wales. Often frequenting to Cheshire, Shropshire and the surrounding areas. Provides services for weddings across the U.K. and worldwide. Specialises in capturing natural, raw, emotional wedding photography. For the adventurous and non traditional. North Wales is home but available for travel worldwide. 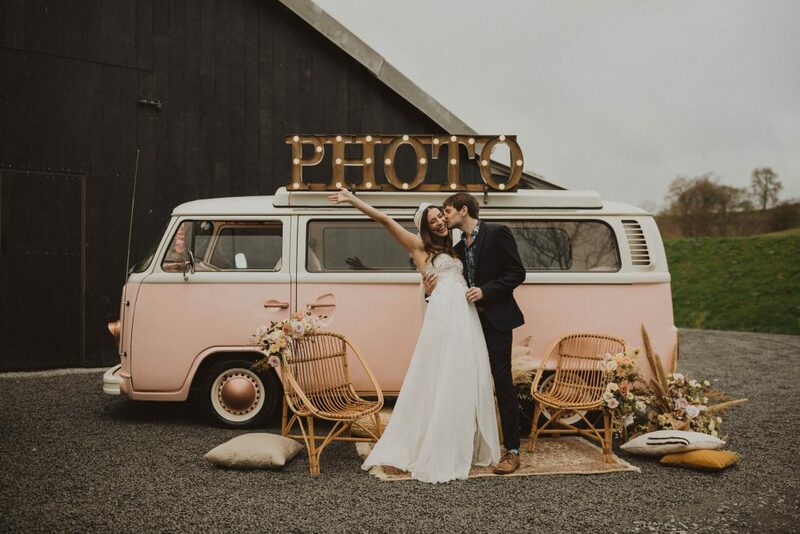 An adventurous travelling wedding photographer based in North Wales. I share intimate moments and capture love stories for the gypsy souls. I usually spend my time hiking in the Welsh mountains with my pooch, snuggling on the couch with my yoga loving human, wild camping with mates or watching friends for the millionth time. I’m obsessed with Indian food and partial to a glass of pino. 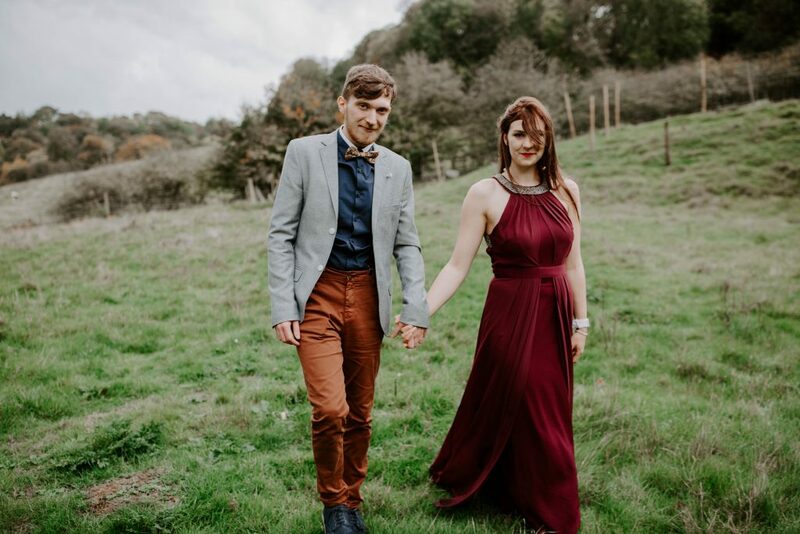 Lowri shot our wedding photographs and they are amazing! 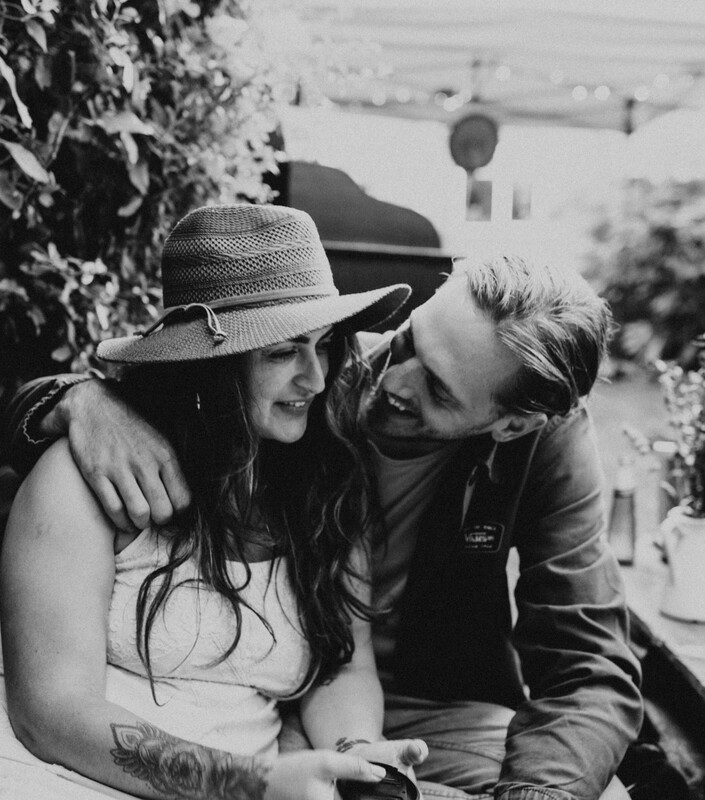 My husband initially felt awkward as he doesn’t really like having his photo taken but Lowri put us both at ease and made everything feel so natural and that really shows in the photographs which is what makes me love them even more. Every time I see the photographs it makes me feel happy and takes me back to our special day! Lowri’s ideas and vision captured our love and happiness in each photograph and I couldn’t be more over the moon with how they turned out! Lowri is so professional, talented and friendly. I would 100% recommend to anyone thinking of booking for there special day! Went for a little couple session with Lowri and thoroughly enjoyed it! I was feeling quite nervous beforehand but Lowri made us both feel very comfortable and at ease. 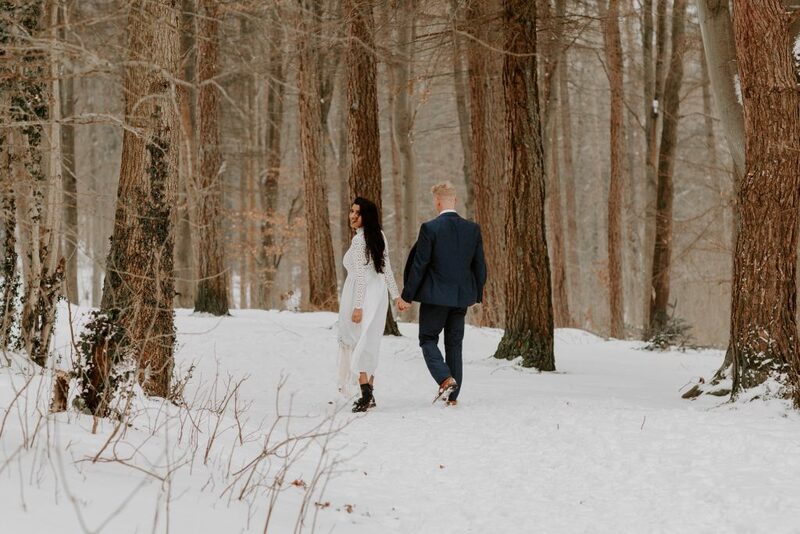 The photos I received were beyond beautiful and she had captured our relationship perfectly, so grateful that I now have those memories forever! Thank you Lowri. Through the Wildflowers did my wedding photography and were absolutely fantastic. They did morning getting ready shots, the ceremony and then part of the reception too. They were very professional and the pictures were beautiful. I especially liked all the background shots when people didn’t know the photos were being taken. 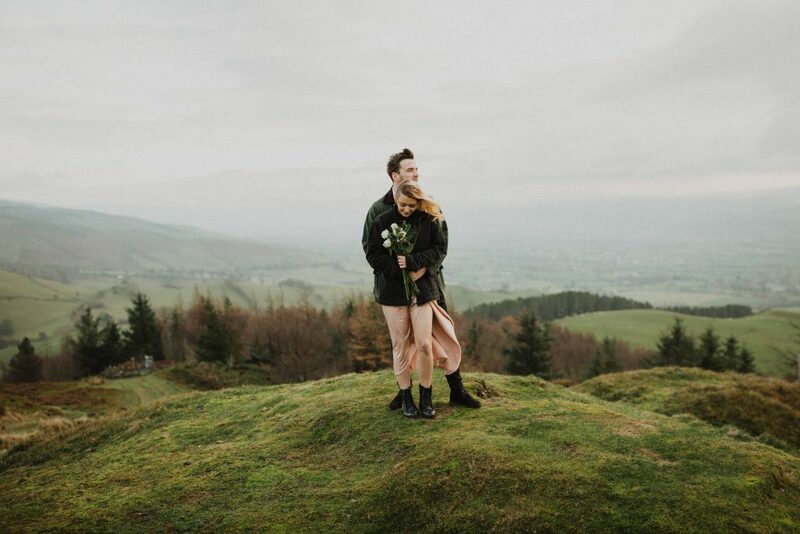 Lowri did an engagement shoot for my fiancé and I a few weeks ago, and the results were breathtaking. I'm notoriously camera shy, but I needn't have worried. Lowri made the entire experience relaxed and fun. The results were beautiful, natural photographs that we were absolutely wowed by. She really captured us in a way that not many other photographers in my experience can. Not only were the images amazing, but we had a super fun day with it. She doesn't just take beautiful photographs, but she really understands how to capture people in ways utterly unique to them. Thanks, Lowri! I honestly can't recommend you highly enough. We recently had a Photoshoot with Lowri in Paphos & received the photos a couple of days ago. 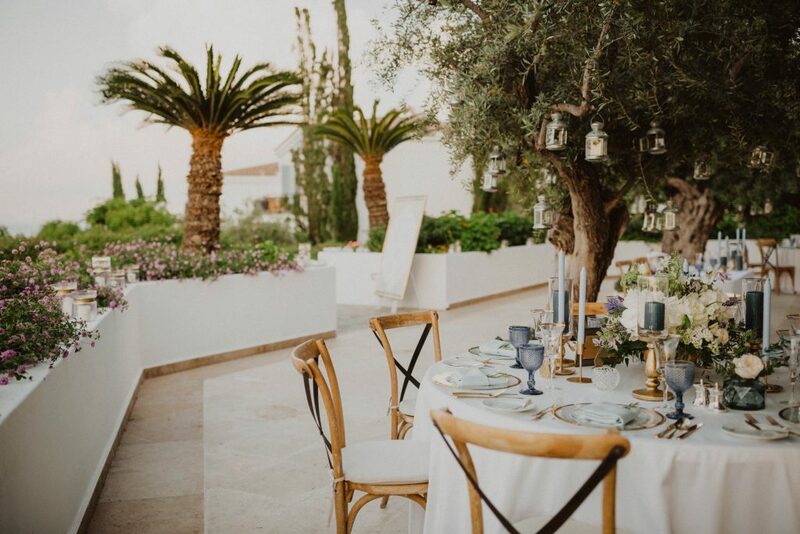 We are absolutely amazed by the quality of images she managed to capture. During the day she managed to calm my camera nerves as I’m usually used to being behind the lens myself. We had a great day and we are very happy with the images. Would definitely recommend to anyone!